After deliberating for about 14 and a half hours, a jury in Massachusetts has voted to put convicted Boston Marathon Bomber Dzhokhar Tsarnaev to death. “They’re going very slowly,” grumbled one of the hosts of WGBH’s coverage in Boston as the very complicated 24-page verdict was read. Indeed, they did go very slowly. But after considering a host of aggravating and mitigating factors, the jury decided that he deserved to die on six death penalty-eligible counts. 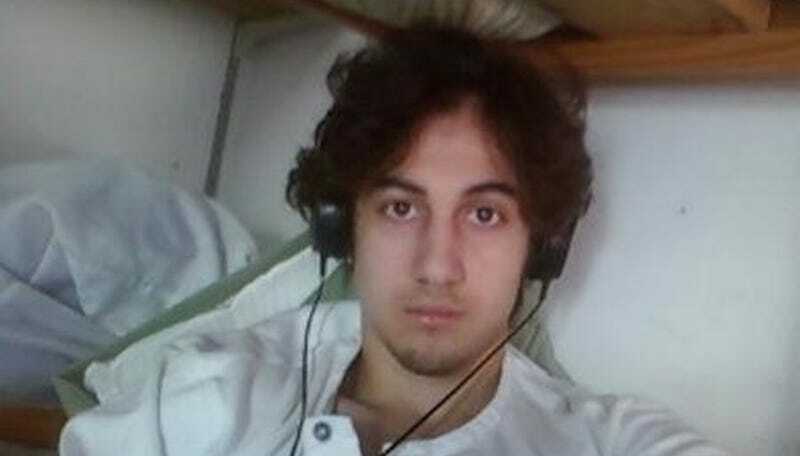 Tsarnaev allegedly showed little emotion upon hearing the news. As The Guardian reports, the federal government has only executed three people since the late ‘60s, despite trying hundreds of cases that are eligible for the death penalty. Tsarnaev will be sent to Terre Haute, Indiana to begin the rest of his life. Image via US Attorney’s Office/handout.